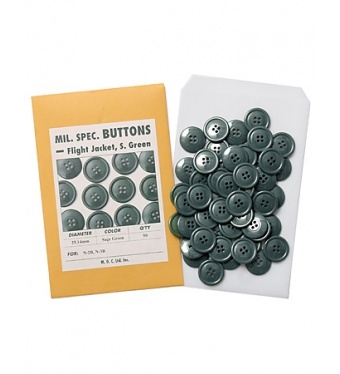 We suppose that most of collectors and people who love Military Surplus clothing ever had missing buttons on the collections. 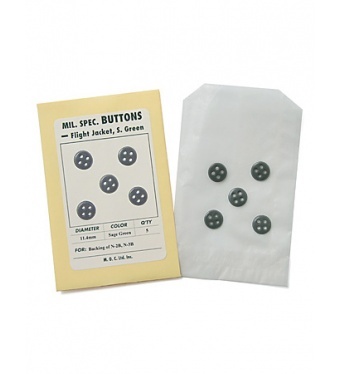 And it is not so easy to find authentic buttons for the replacement, in fact. We've been having same problems as well. Thus, we've started to reproduce and sell Mil. Spec. 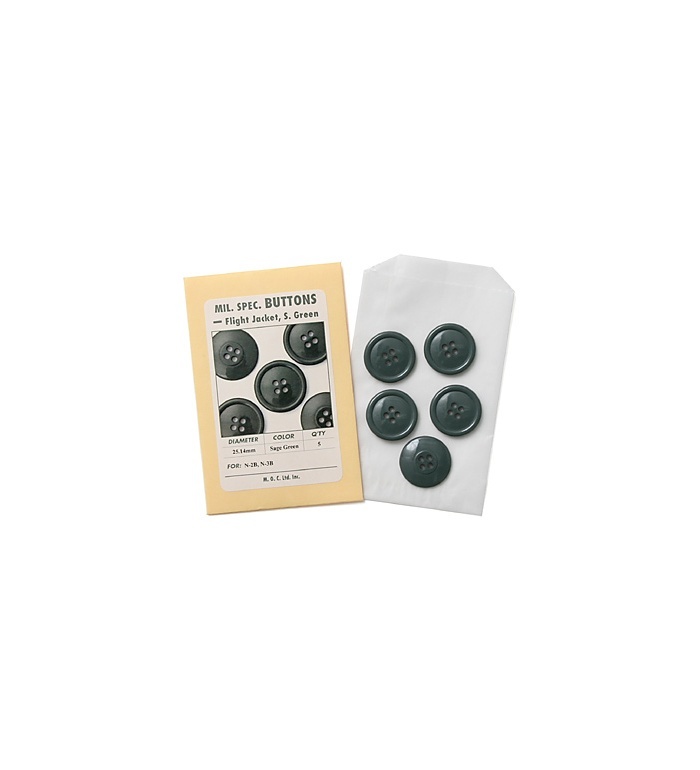 Buttons which were used mainly in 40-60s. 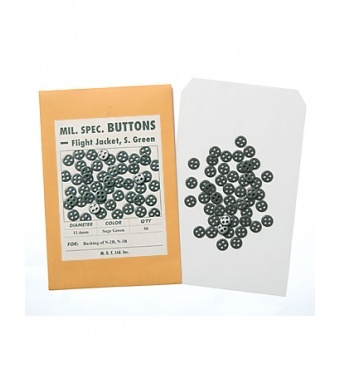 Our Reproduced Buttons are matched to the original in shape, diameter, color and material. Good for replacement on your collections!! • Material: Urea Formaldehyde Resin which is same as original.